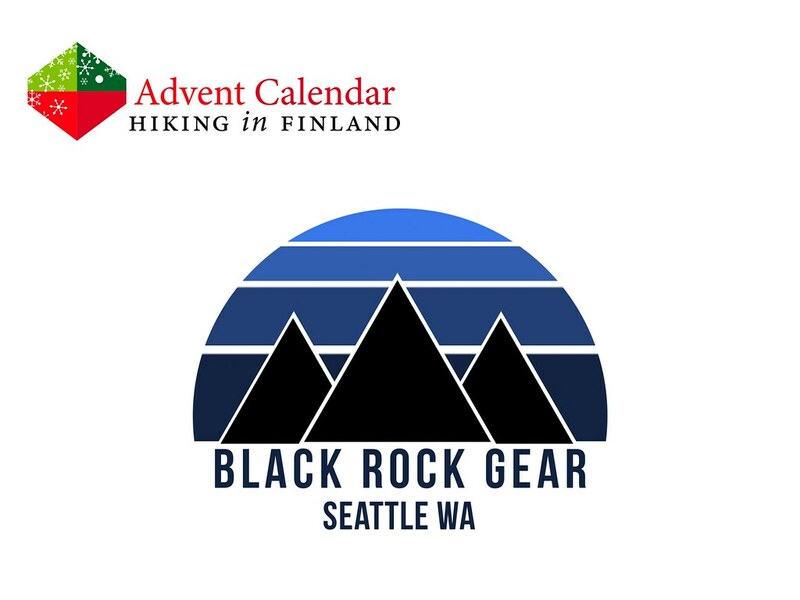 Black Rock Gear hails from Seattle, Washington, that city which is known for Nirvana, Rain, Starbucks and the Space Needle, and it’s location between Puget Sound and the Cascade Mountain range makes it a great location for outdoor enthusiasts. It’s thus no surprise that Black Rock Gear makes some of the finest & lightest Down Hats available for outdoor enthusiasts around the globe. Take The Original Beanie for example, which was an instant classic when it launched several years ago. Filled with 950 fill power goose down and sewn with ultralight ripstop nylon it’s so light, you sometimes only realize it’s on your head because your ears are toasty! Also the BRG Sport Pack is a light daypack made from durable materials which is excellent for those Urban adventures one goes on. It’s water-proof zippers keeps the inside dry, and the two internal Mesh “Catch All” Pockets help with organzing on the go. The pack can be fully opened for easy packing and access, and the padded shoulder straps make it comfortable to carry all day long! I was abroad in Mexico and there were technical difficulties in the backend of the blog. 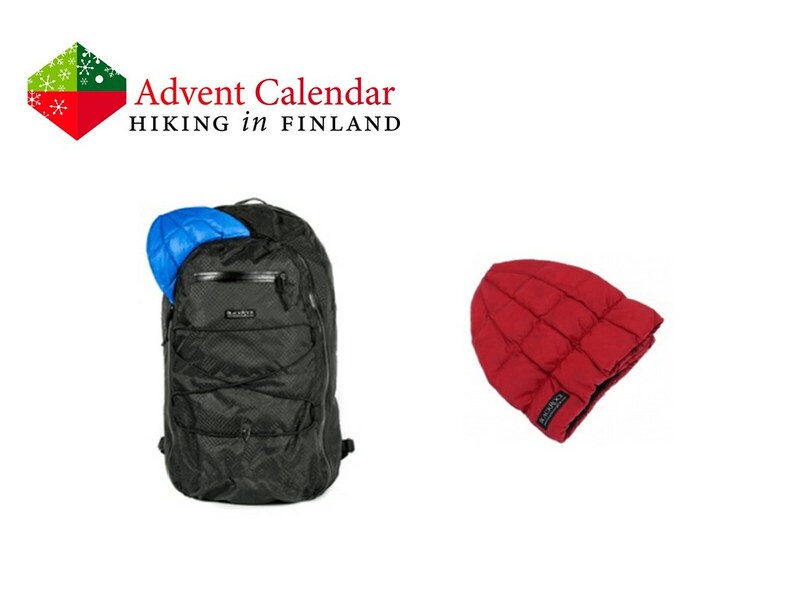 Now I’m happy to be back where I belong =) Also, read about Winter Backpacking in Repovesi National Park!